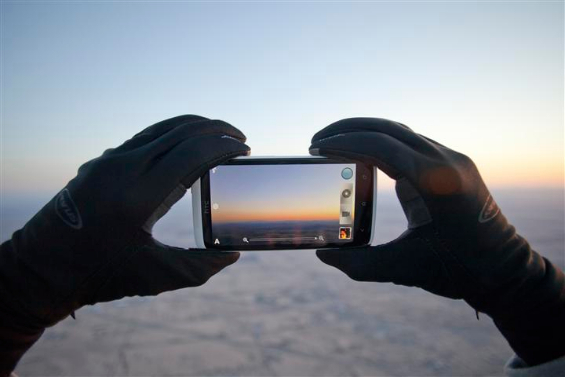 HTC have kicked off a rather massive campaign for their HTC One series. 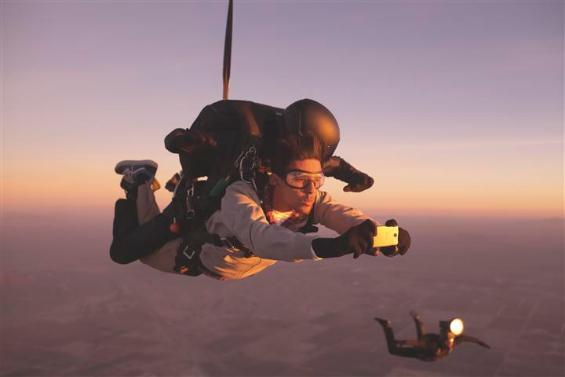 You’ll be seeing TV adverts featuring a guy jumping out of a plane with one and filming everything on a HTC One handset. Actually, it’s a little more than that… the advert features pictures and video being taken during the 126mph free fall… They’re filming a model, who’s getting some makeup applied during the jump. There’s also a “behind the scenes” video .. Draw Something tops 50 million downloads - hailed as "fastest-growing mobile game of all time"